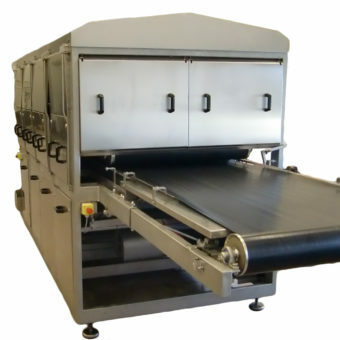 Building and delivering machines to the whole world for companies within the food industry. 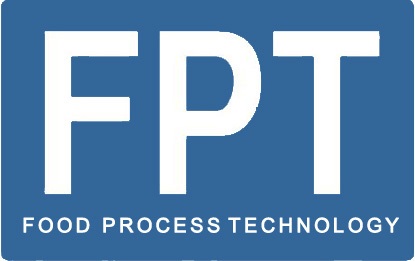 FPT - Food Process Technology started in 2003, during the same time as a new unique concept for IKEA was developed by us. 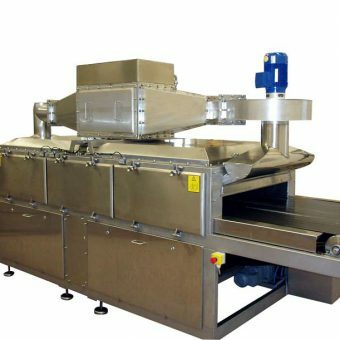 FPT develop, custom-made and deliver machines for companies within the food industry. 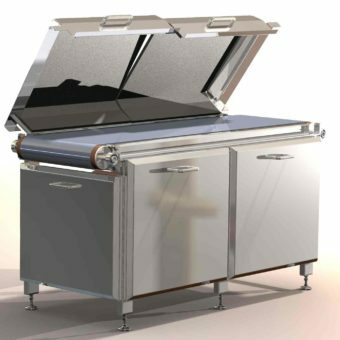 We are situated just outside of Helsingborg, in southern part of Sweden.